Global aviation group, ASL Aviation Holdings, has confirmed its participation in the proposed transaction to unite two of South Africa’s independent airlines: Safair and Airlink. ASL said it will remain a minority shareholder within the merged Airlink group of companies. The two African airlines are presenting documentation to the South African Competition Commission on 28 November, seeking approval for the deal. 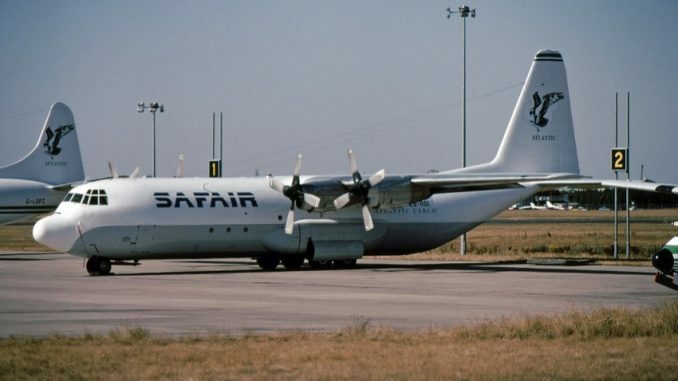 Both the Airlink and Safair brands will continue to operate separately, with their respective fleets, products and management teams and there will be no job losses at either carrier, ASL said. 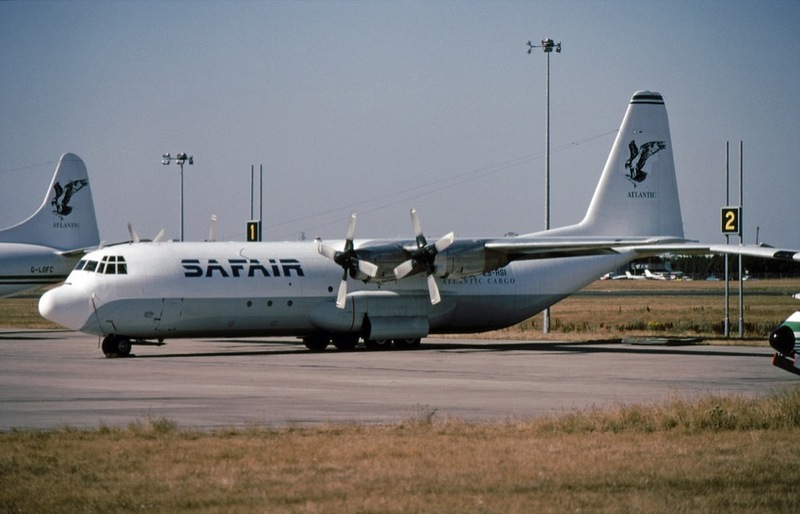 Safair’s humanitarian operations for the United Nations and International Red Cross will also continue with its fleet of civilian Hercules and B737 Combi aircraft. “This is a landmark day for the future prosperity of the South African aviation industry and the passengers it serves”, said ASL Aviation Holdings chief executive, Hugh Flynn. “It brings two financially stable airlines together in a partnership that will bring sustainable competition, service and innovation to the South African market, creating jobs and economic growth as it does so”. “Our operations and route networks are entirely complementary, which means that there’s no overlap to erode economies of scale,” said Rodger Foster, CEO and MD of the Airlink Group of Companies who added that the partnership will bring cost saving efficiencies. “The resulting reduction in our operating costs per seat because of these efficiencies will undoubtedly benefit the flying public and communities and business in the destinations we serve”. ASL Aviation Holdings is a global aviation services provider headquartered in Dublin Ireland. The group includes six European and two Asian airlines operating cargo and passenger flights for blue-chip clients and under their own brands. ASL Aviation Holdings also has a number of leasing entities.